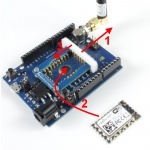 Two modules are available for 433MHz and 868/915MHz. 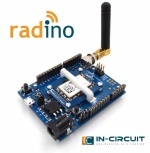 The Arduino IDE required follow includes for using the radino CC1101. This page has been accessed 45,386 times.